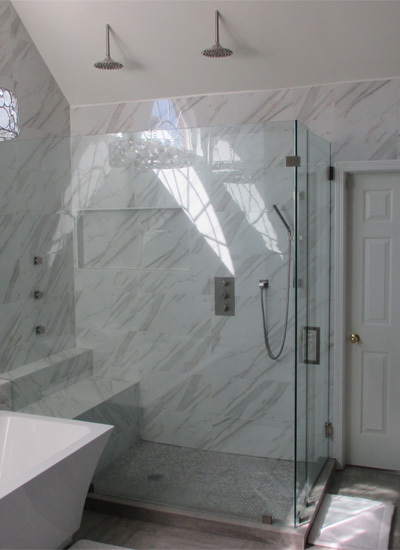 Bathroom remodeling can be a massive project that should be best handled by professionals in this field. 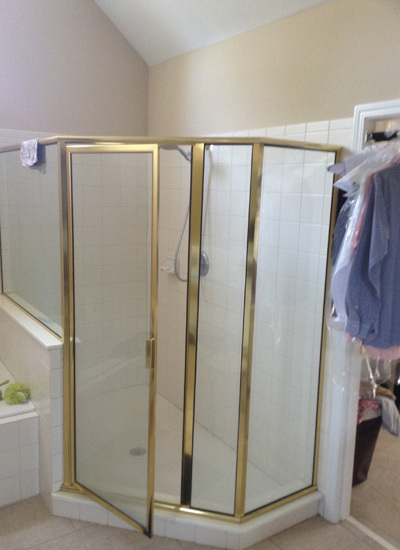 At 1st Choice Remodel ATL, we offer a complete range of services for all kinds of bathroom remodeling. There are several factors that need to be taken in account when remodeling a bathroom. From the tiles to the water fittings, the lights, the layout and much more. 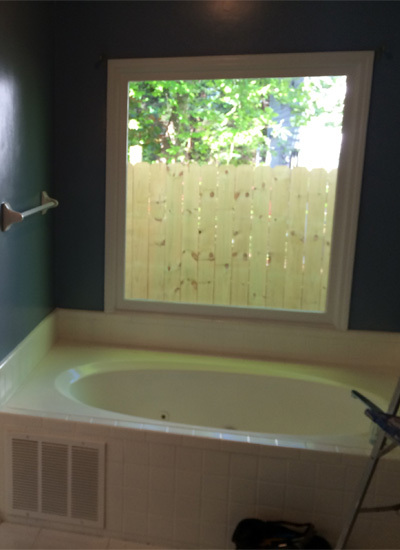 Our bathroom remodeling contractors in Buckhead can take care of everything. Additionally we provide our bathroom remodeling services in areas such as Atlanta, Brookhaven, Sandy Springs, Roswell and Johns Creek. Our professionals have worked on all kinds of bathrooms for remodeling and they will offer you the best suggestions for the kind of look you’re aiming for with your bathroom remodeling project. Colors play a huge role in determining the overall feel of a bathroom. Depending on the layout and material choices, our bathroom remodeling contractors will help you to choose the best colors and designs to meet your expectations. 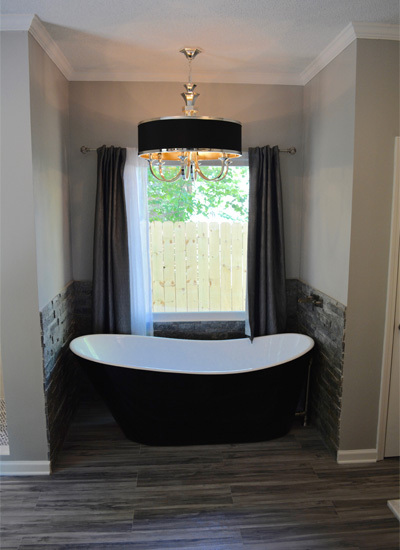 Bathroom remodeling can be expensive and time consuming, but there is a lot you can do even if you’re planning to remodel your bathroom on a budget. Our professionals will work with you to decide the kind of fittings, tiles and layout that will be best for your bathroom remodeling project. When you hire our services, you can relax and our team will take care of everything. Through the years, we have worked for clients in areas of Alpharetta, John’s Creek, Buckhead, Marietta, Dunwoody and surrounding areas. We take great pride in providing remodeling services that are top of the line and within the budget of our customers. By paying a great deal of attention and care to every project, we keep customer satisfaction as our top priority during any project. From the initial inspection to the finishing touches, you can rely on our team to offer you nothing but the best services in the business. To learn more about our services, please browse through our website or give us a call today at 678.640.2272 for a completely free estimate.